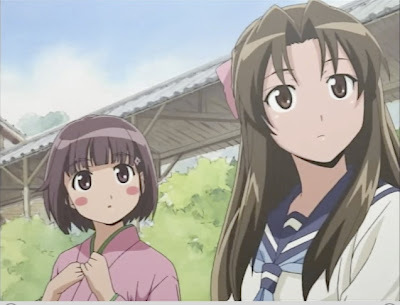 Summary: Japan, 1921, two all girl school students, Akiko and Koume want to form a unprecedented girl's baseball team. Personal comments: This kind of topic, in my opinion is only interesting when there is a much bigger plot/conspiracy or has some comedies accompanying it (like Bamboo Blade). As it is right now, it probably won't last more than three episodes for me before I drop it.